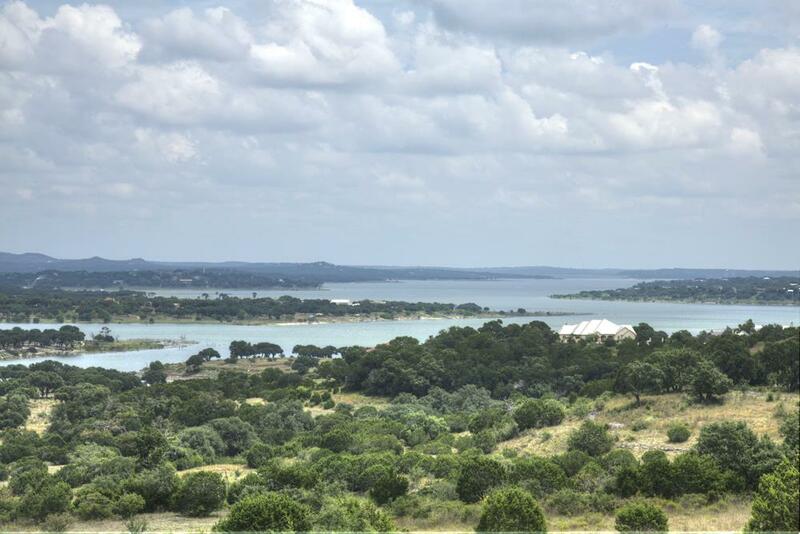 1.25 acre corner lot in the gated Cordova Bend at Canyon Lake custom home community. One of the lowest priced lots on the market for resale! Level building sites and a peak of Guadalupe River as it flows in to Canyon Lake! Combine with Lot 154 for 2.44 acres!